Americans are craving nutritious sources of high-quality protein more than ever. First, we saw the rise in popularity of Greek yogurt and now cottage cheese is leading the pack. 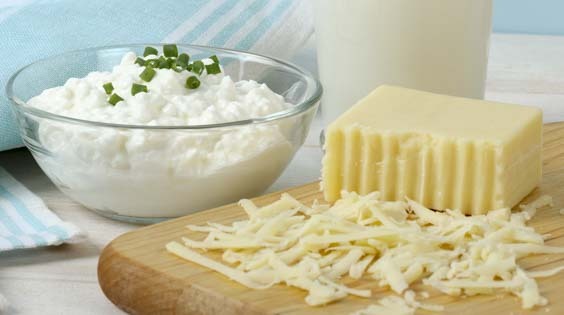 Cottage cheese tends to have slightly more protein than Greek yogurt (averaging 14 grams per half cup serving, compared to Greek yogurt’s 11 grams for the same amount) and has a variety of uses—from savory to sweet and everything in between. Cottage cheese, once relegated to the breakfast table for people who were on diets, is now enjoying the spotlight because of its impressive nutrition profile. Share your favorite way to enjoy it at @TheDairyRD.